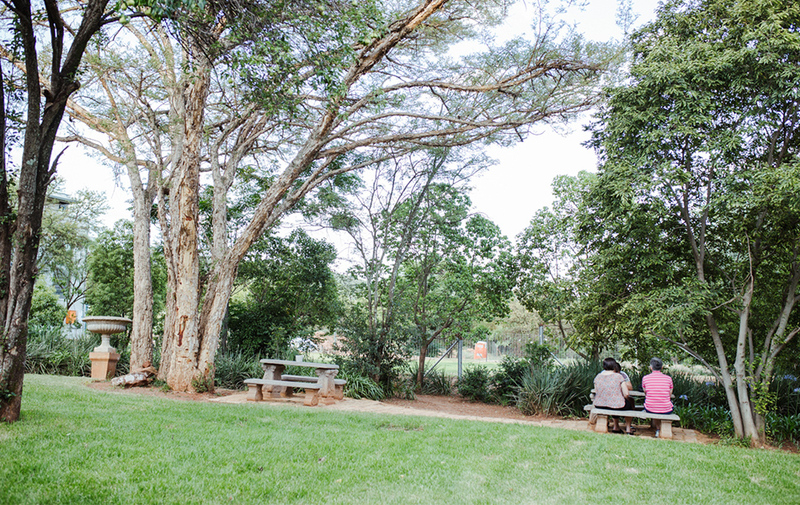 The design of our psychiatric unit has been based on the natural surroundings that contribute to healing. 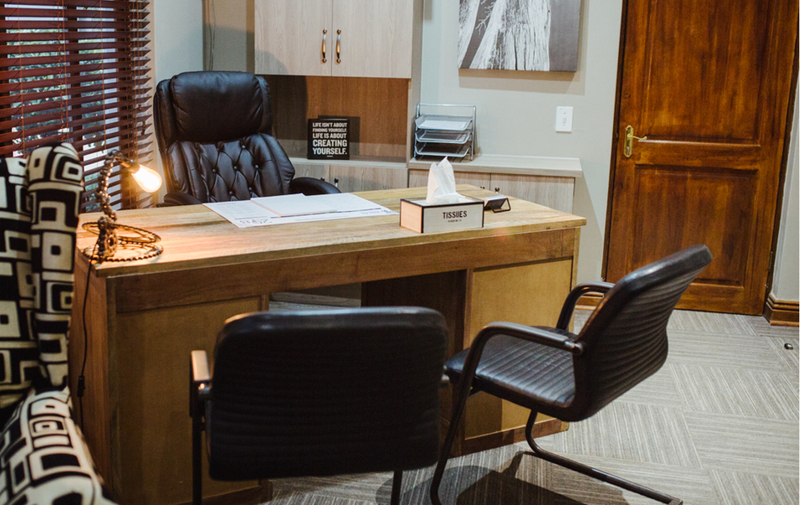 Consulting rooms and group therapy rooms are located on site and share the look and feel of the wards. 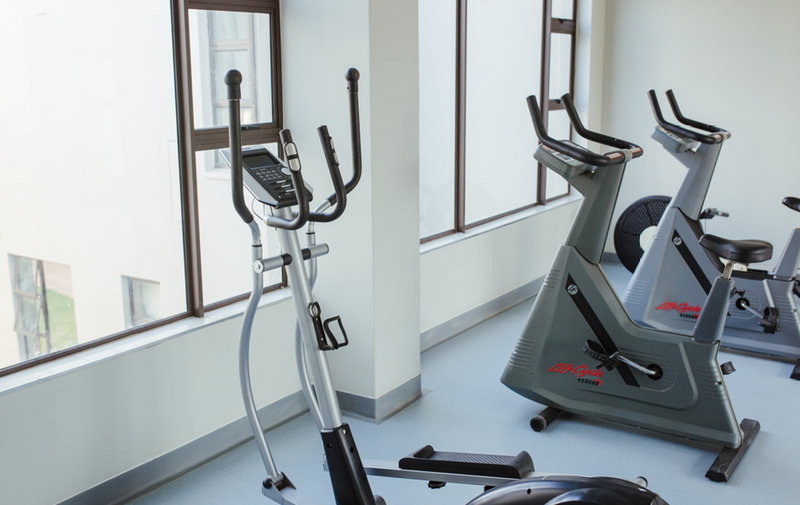 In addition to our core mental health services, we also have a gym and physiotherapy facilities available to patients – all working as an integrative model to wellness. 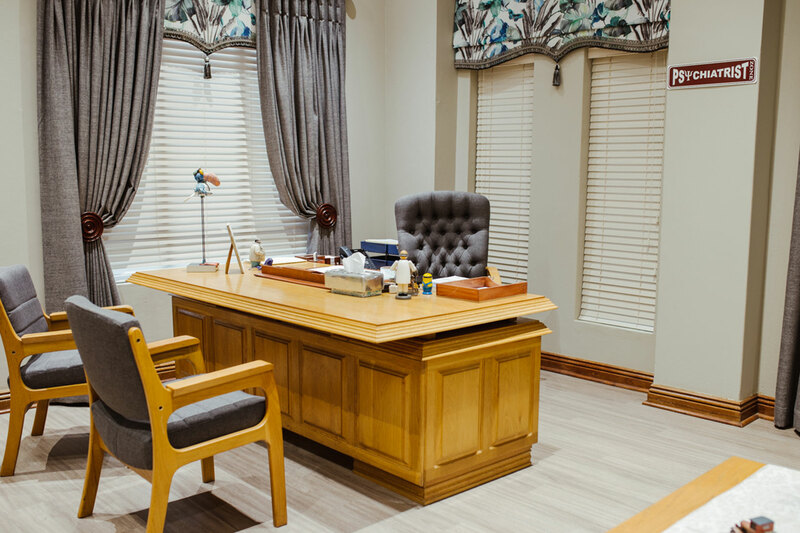 Designed to receive patients with warmth, beauty, and comfort, our consultation rooms are set in the tranquility of the ZwavelStream Clinic gardens. 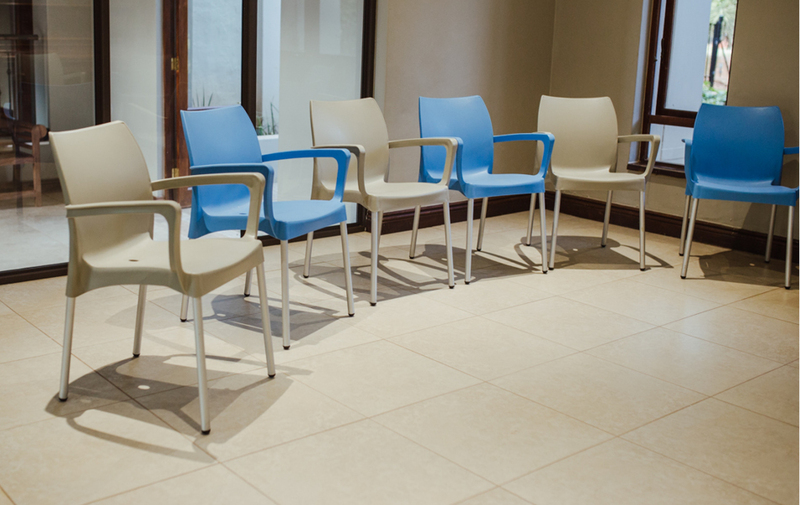 A spacious reception area provides a comfortable area where patients wait to see either the psychologist, doctor, occupational therapist, or physiotherapist. 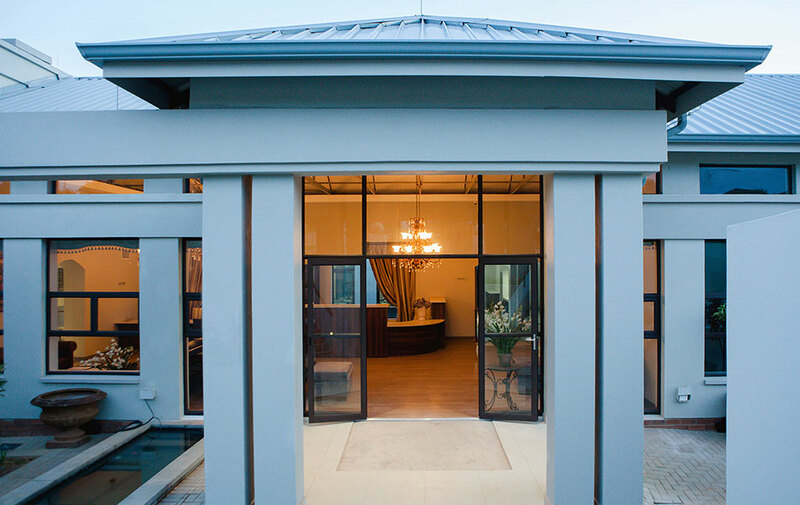 The rooms blend beautifully with the serenity of the outdoors, using large windows that let in natural light. Furnishings are luxurious to keep patients comfortable at all times. Group therapy is an enriching process where patients receive guidance and support in a safe group setting. 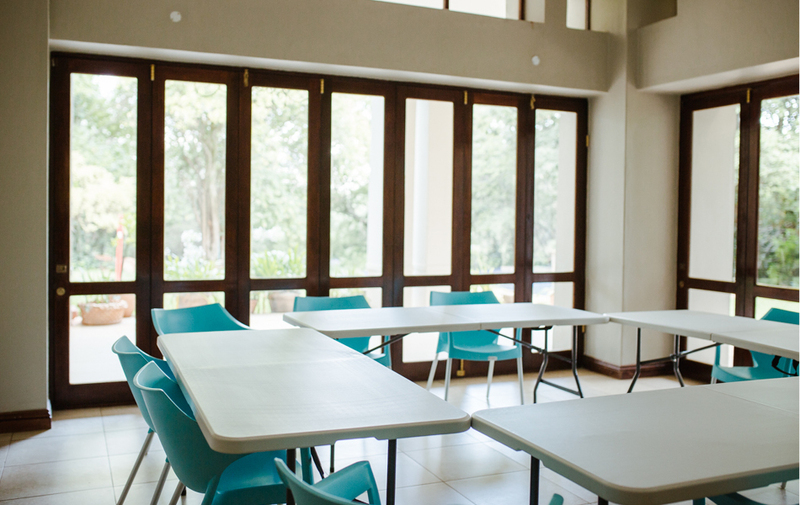 These sessions take place in our well-appointed therapy rooms, which are also furnished with audio-visual equipment. Keeping active is essential to physical and emotional health. We make it possible for patients to be active, whether in the indoor gym or outside in the lush, peaceful gardens. All exercise is under the guidance and supervision of a physiotherapist, and even patients who have led inactive lives are encouraged to participate. Patients with chronic pain often struggle with depression and anxiety, making it difficult to lead a fulfilling life. Exercise with an experienced therapist can assist in preventing or reducing pain so that patients can feel renewed and restored. Some patients may have pre-existing therapeutic relationships with other mental health specialists and because of this, there are session rooms available for them to consult as needed. These rooms share the luxurious qualities of our consulting rooms, providing a warm and comfortable space that promotes well-being. This is where patients receive a private space to meet with their therapists and continue the treatment and support without any breaks due to admission to our psychiatric unit. The Day Clinic provides support when full-time admission to the psychiatric hospital isn’t possible, e.g. mothers with young children who only have day care available. These patients often need skills to cope, time out to reflect, and support – all offered at our Day Clinic. Here patients are able to book in and participate in the private mental health programmes on offer, while still being able to fulfil other responsibilities in the home environment.